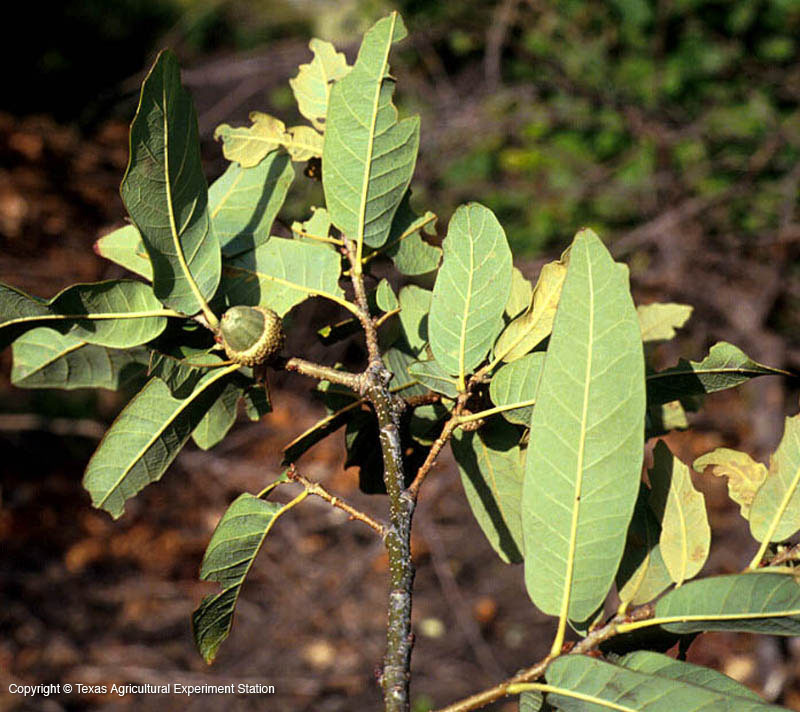 Mexican Blue Oak was unknown in Texas until the early 1970's when it was found in the Bofecillos Mountains of west Texas. 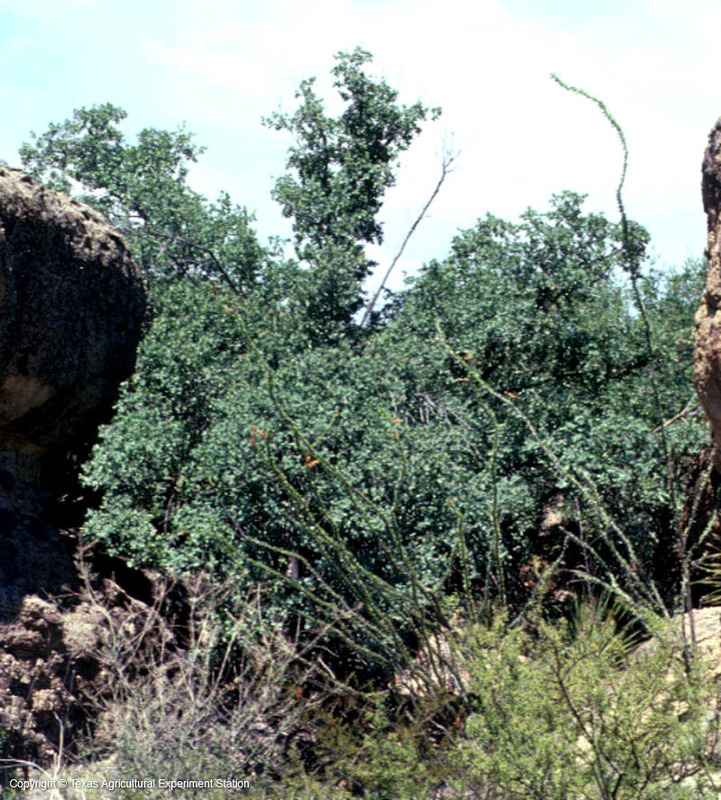 It may occur in other desert mountains in the southern Trans-Pecos. 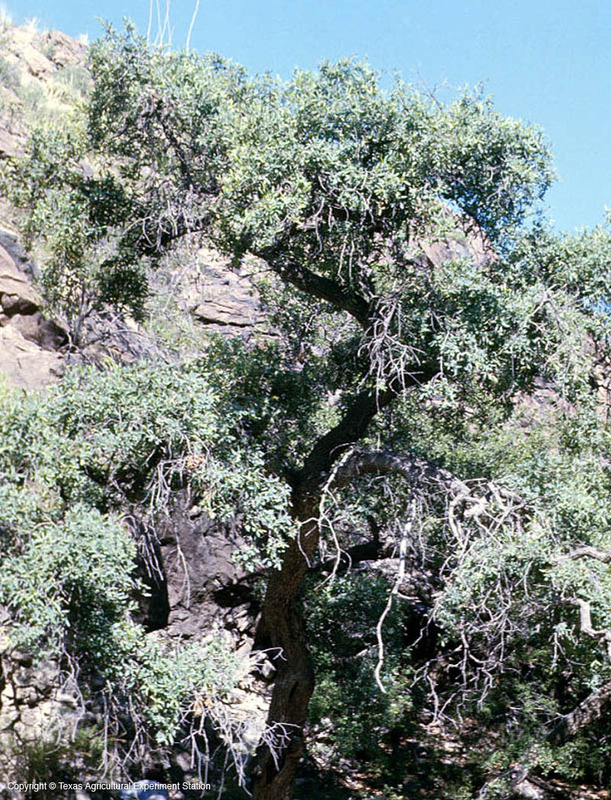 Although rare, it is also found in southwest New Mexico, Arizona, and Mexico. 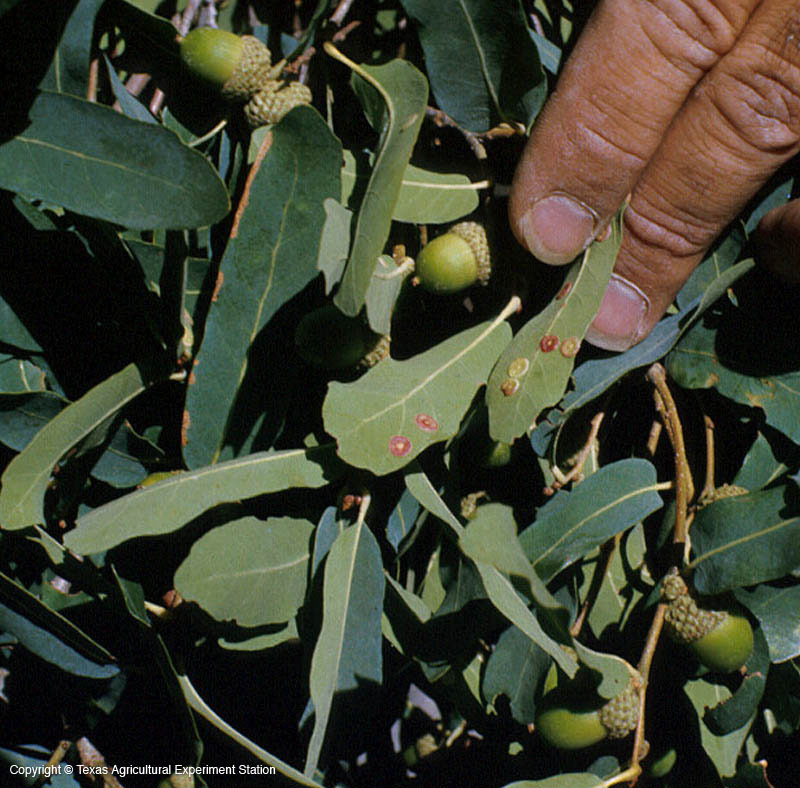 Mexican Blue Oak can be distinguished by its deep blue leaves, which somewhat resemble those of Lacey Oak. 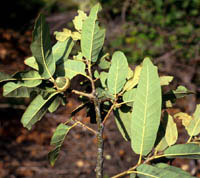 The species names refers to its oblong leaves.